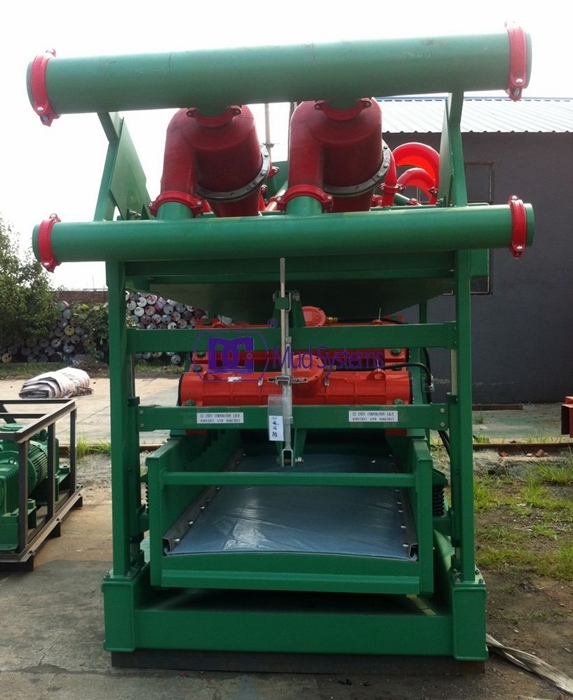 Desander and desilter hydrociclones are device to separate particles from drilling fluid, which is sorted by shale shaker in the first phase of solids control system. 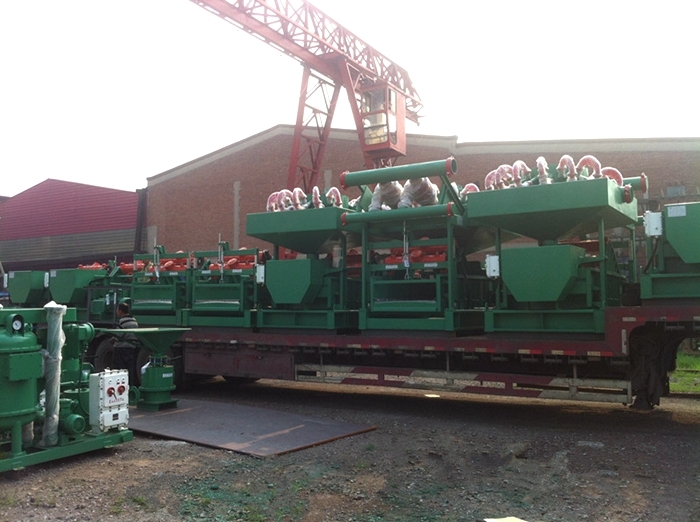 Usually they are located after shale shakers. 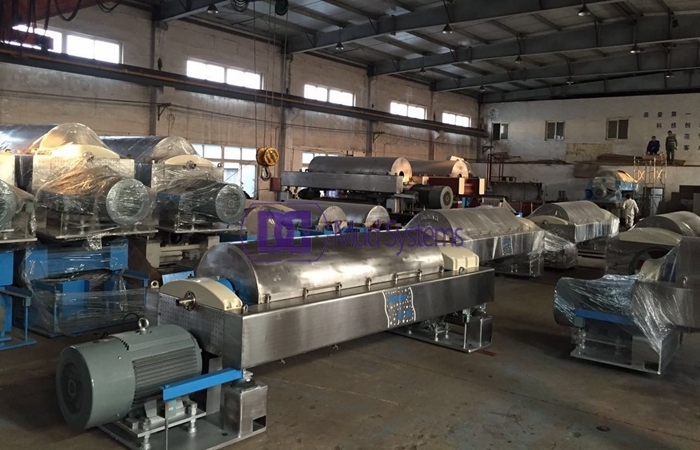 Desanders make separations between 40 and 100 microns and offer the flexibility ­­of mounting either one, two, or three 10” desander cones over a cone underflow pan. 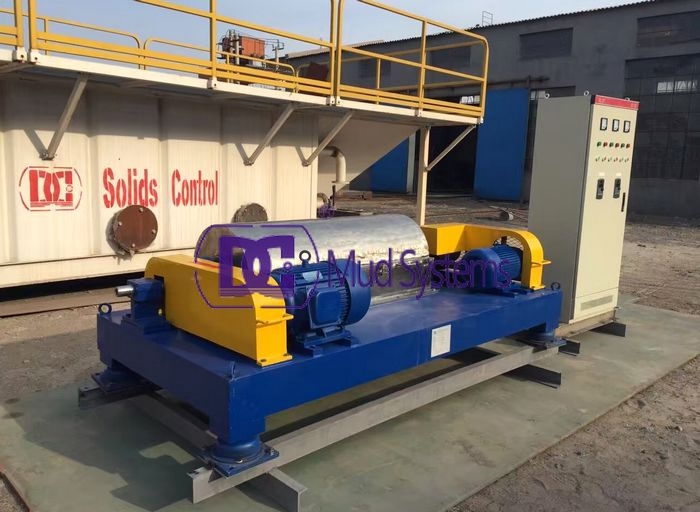 DCCSQ desanders are also available in vertical or inclined manifold stand-alone models, or for inclined mounting on Derrick shakers. 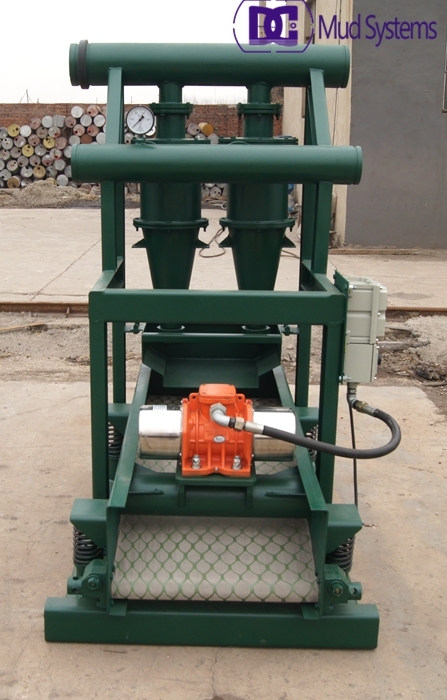 Desilters are designed to remove silt-sized (20 to 74 microns) solids from drilling fluids. 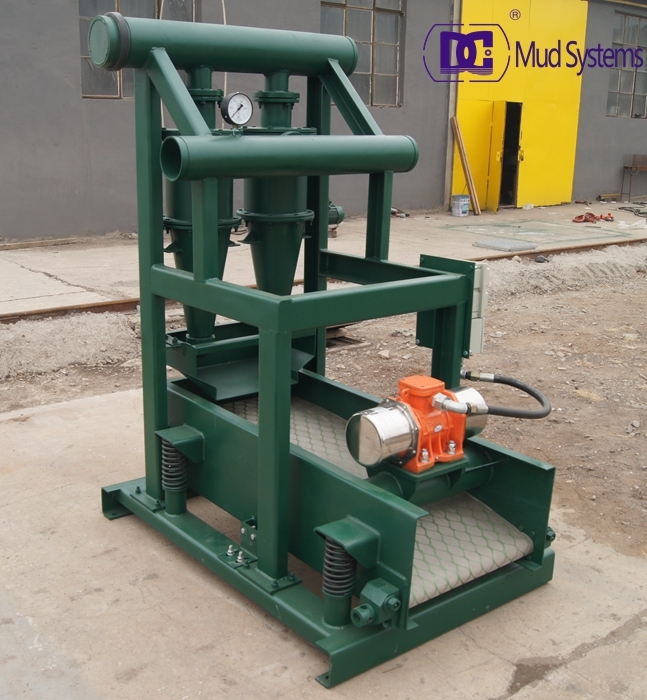 DCCNQ’s round desilters are simple to operate and easy to maintain. DC’S polyurethane hydrocyclone offers a high volume 4” cone, while providing contractors an economical replacement for less efficient older equipment. 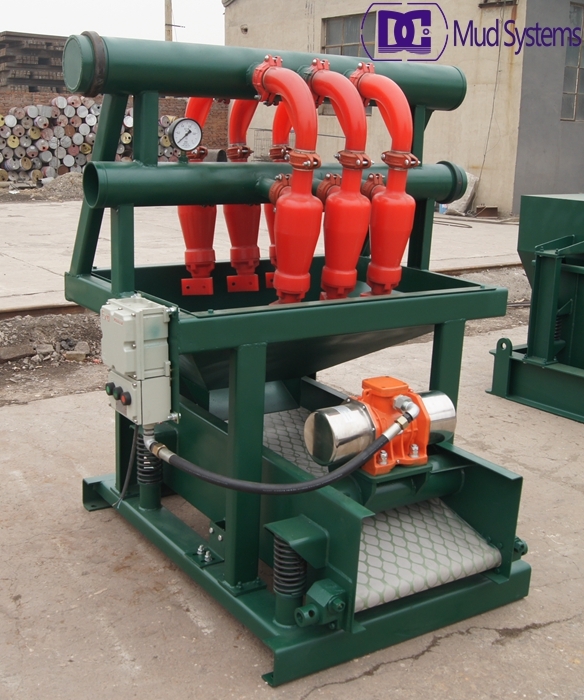 Mud gas separator is commonly poor boy degasser. 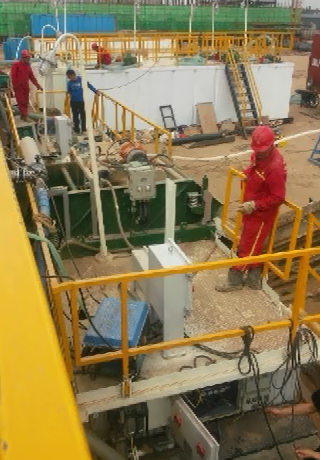 It captures and separates large volume of free gas within the drilling mud. 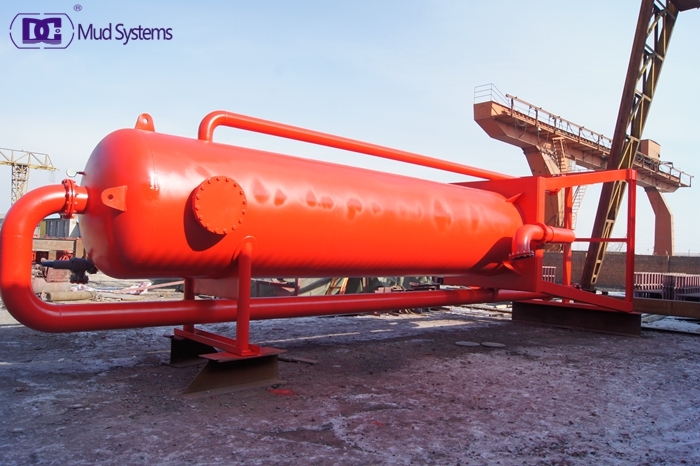 If there is a “KICK” situation, this vessel separates the mud and the gas by allowing it to flow over baffle plates. The gas then is forced to flow through a line and vent it to a flare. Mud gas separator located at downstream of the choke manifold is one of the important well control equipment that you need to focus. It separates gas out of the mud after the gas comes out of hole. 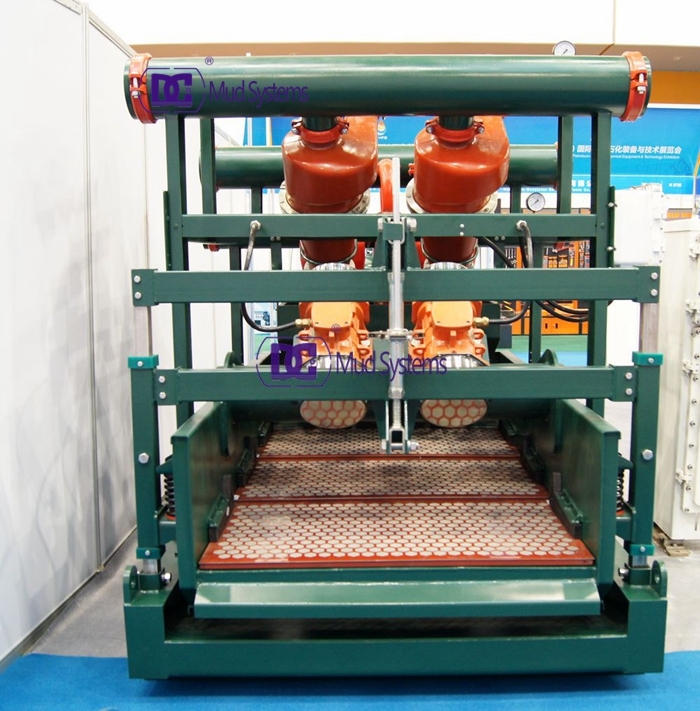 DCZYQ series mud gas separator combined with the Flare Ignition Device can be used together to ensure the drilling process smoothly. 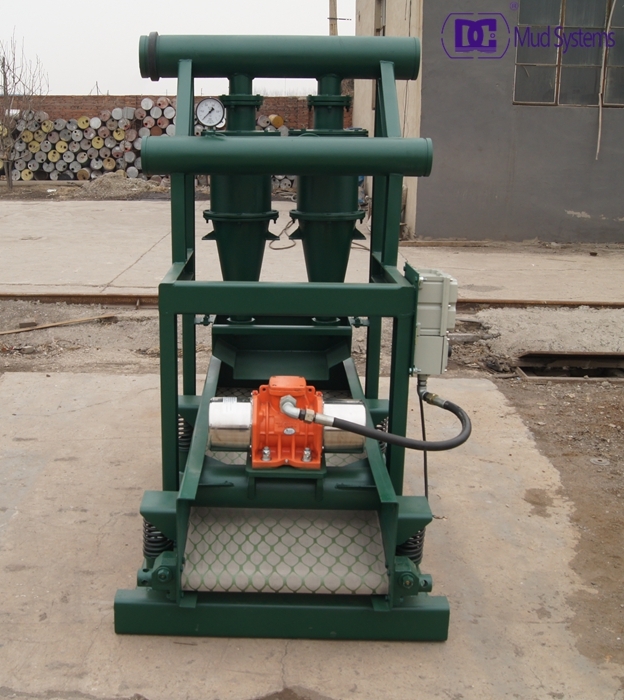 Our separator is divided into normal pressure separator and pressure auto-control separator according to the pressure. 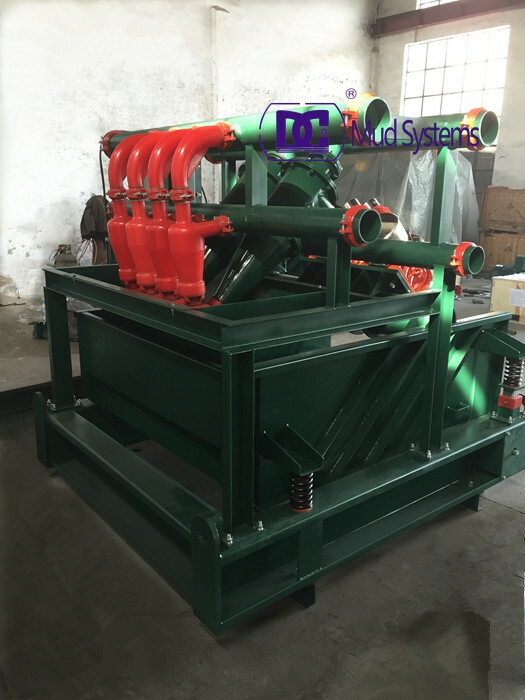 The Mud Gas Separator is mainly used to remove the enormous free gas from drilling fluids, including poisonous gases like H2S. 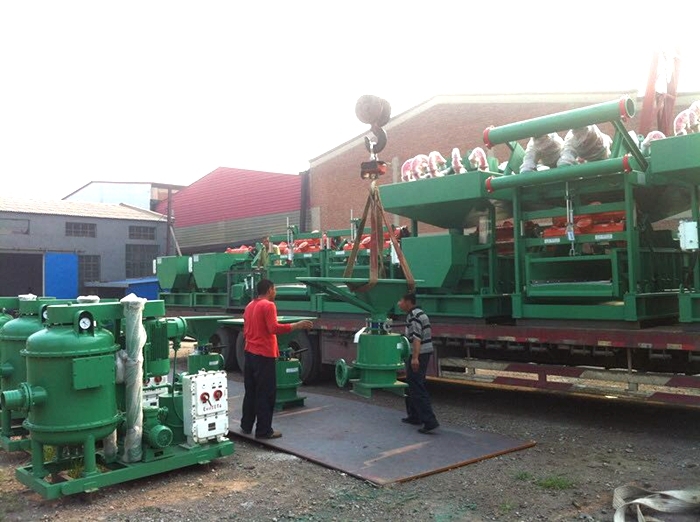 Currently it is widely used in Drilling Waste Management, oil & gas drilling, trenchless HDD, city bored piling, Coal Bed Gas Solids Control System, Oil Mud Seperation, mining, Oil Sludge Dewatering Systems, Water Drilling, environment protection etc. We offer highly technical expertise, excellent quality solid control equipment and a personalised approach to your business’ needs. We can easily combine our solutions to suit your specific business, compliance and investment requirements.